The Minister spoke to both the World Bank and the School of Advanced International Studies, John Hopkins University, in Washington. He said that Ireland’s agri-food journey took us from the Great Famine of the 1840s to today’s modern and dynamic agri-food sector. He highlighted the importance of the Famine in Irish and also in American history through the waves of emigration which followed. For many years, even after Irish independence, Irish farms generally operated at subsistence level, with high tariff barriers creating huge barriers to trade with other countries. 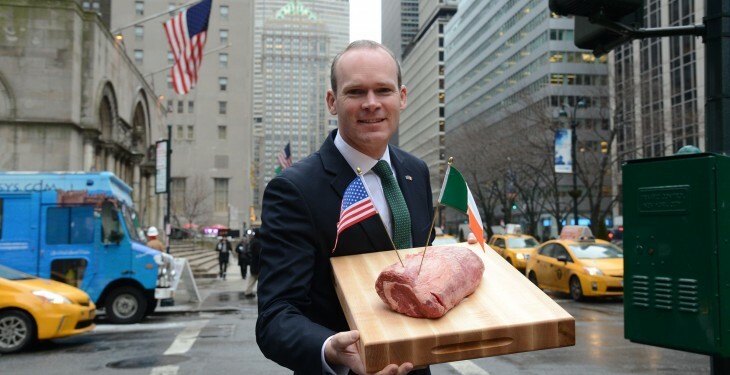 “When we see farmers in the developing world today struggling to produce enough to feed their families, that really resonates with Irish people in terms of our own history” Minister Coveney said. Minister Coveney highlighted the huge expansion in Irish agriculture in the run up to EU membership. 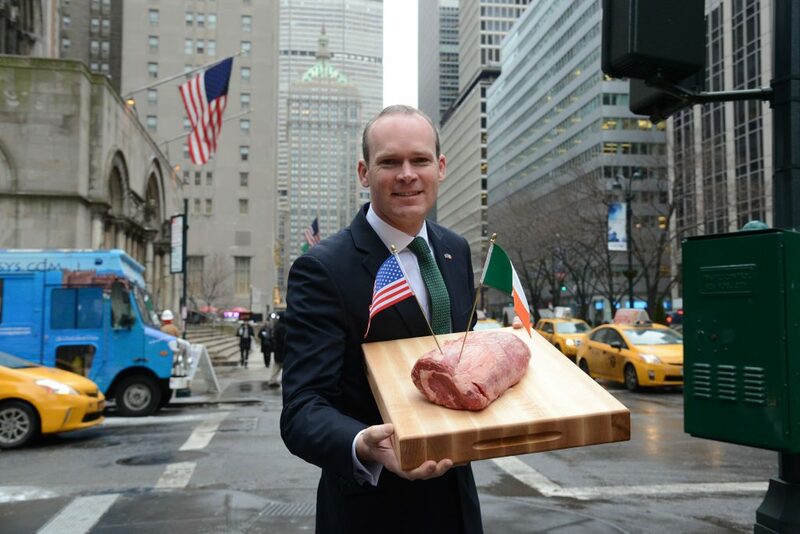 Minister Coveney highlighted how the Irish agri food sector has evolved towards new and innovative food products, with higher value added. Sustainability will be at the heart of the Agri-Food Strategy up to 2025, he said, which he expects to be published in July.